Bob Baer is Vice President of Staffing and an industry professional with over 20 years experience in the staffing business. 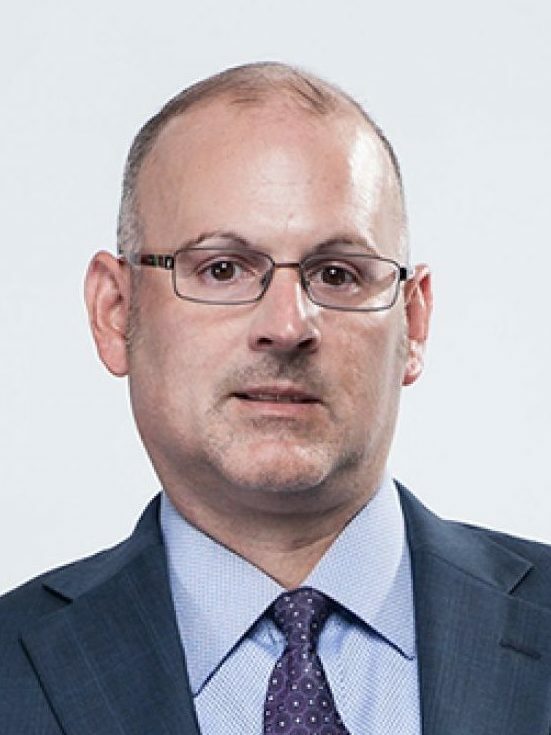 Bob is a proven leader who joined BelFlex in 2008 as Director of Business Development, was promoted in 2011 to Vice President of Business Development and in 2013 was promoted to his current position. Welcome to Take It from the Top, a podcast brought to you by the Recruitment Innovation Exchange (also known as RIX). On Take It from the Top, we interview leaders within the recruitment industry to discuss various pressing topics within the sector.